Jon Von Tetzchner doesn't need to crush Google Chrome. If he can get a few million people to use his Vivaldi browser, that should suffice. 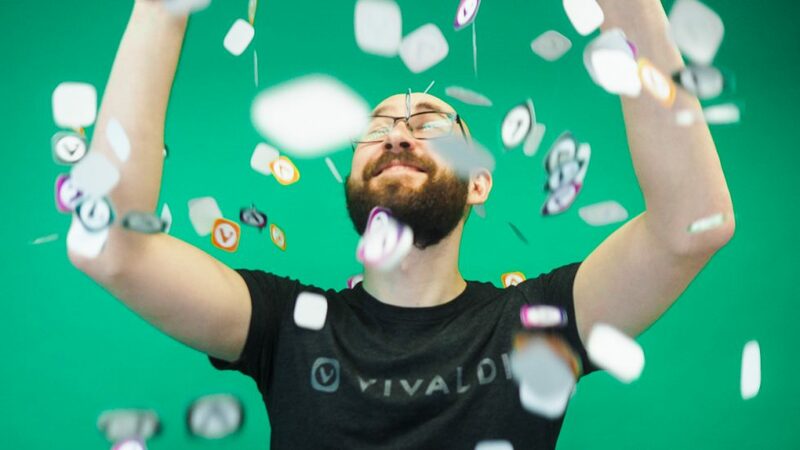 The chief executive of browser maker Vivaldi Technologies -- and previously leader and co-founder of Opera, too -- leads an effort to build a browser with an ultimately configurable interface so people can set it up just how they like it. There's more to come, including an Android version of Vivaldi and a standalone email module that taps into services like Gmail. Both of those should arrive by the end of the year, Von Tetzchner said. He shared his thoughts on Vivaldi's products, privacy stance, and views about Google Chrome in an interview with CNET's Stephen Shankland. Der Vivaldi-Browser hilft Nutzern dabei, viele offene Tabs zu bändigen: Die lassen sich nun einfach als "Sitzung" abspeichern. Zudem gibts Detailverbesserungen. 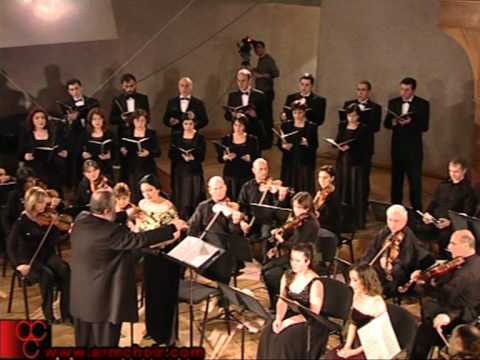 Nonetheless, this music is wonderfully performed by Classical Concert Chamber Orchestra.